During a taping of LIVE with Kelly and Michael, Josh Duhamel announced he and Fergie will be having a baby boy later this year. Kelly Ripa held up pink and blue onesies and asked Josh to choose. Blue it is! Halle Berry ate her words when she wed Olivier Martinez in France on Saturday. Six years ago, she told InStyle she'd never get married again. Martinez, who she met on a movie set back in 2010, obviously changed her mind. The newlyweds are expecting a baby boy in the fall. Berry also has a 5-year-old daughter with ex-boyfriend Gabriel Aubry. Cory Monteith, an actor on the hit tv show Glee, was found dead in his hotel room over the weekend. Cory, who was only 31, had publicly admitted to substance abuse problems. The actor had recently completed a stint in rehab. 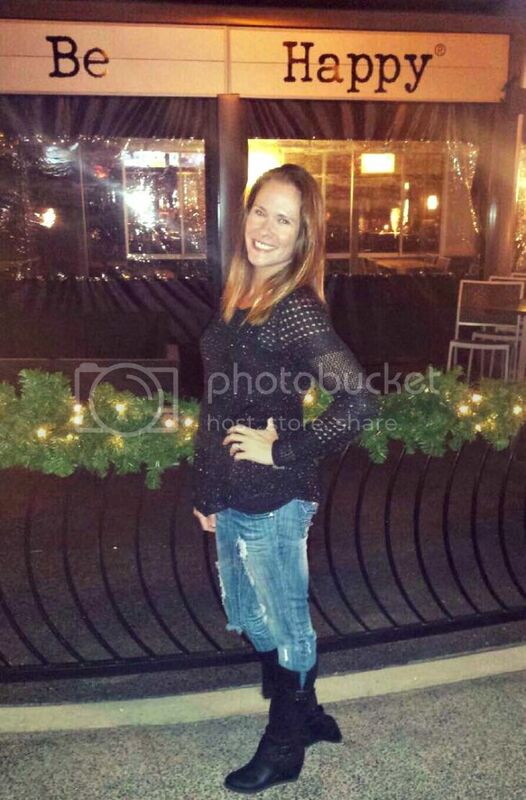 At this time, the cause of death is still unknown, but foul play is not suspected. 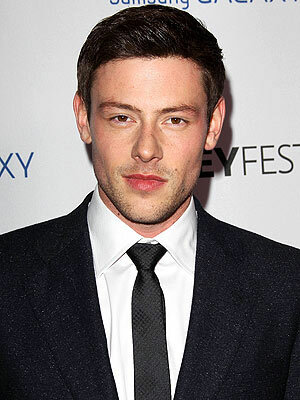 According to the coroner, Cory died from a mixed drug toxicity, involving heroin and alcohol. Regardless, it's always tragic when a life is taken too soon. The View announced that Jenny McCarthy will be their newest co-host. The announcement came a few days after Elisabeth Hasselbeck's departure. Joy Behar will also be leaving the show in August. I might actually watch The View now. In other Jenny McCarthy news, it's recently been reported that she's dating Donnie Wahlberg. Yes, Donnie Wahlberg from New Kids on the Block. I give this new couple my stamp of approval. How cute are they? 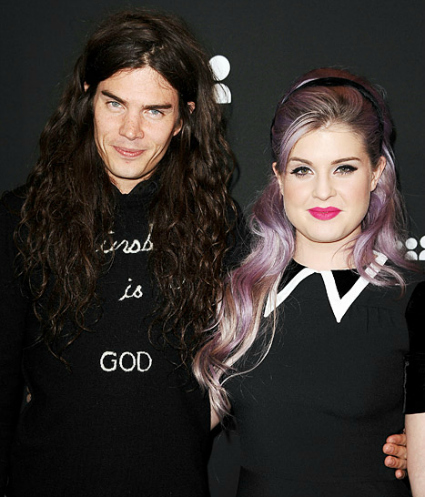 Kelly Osbourne confirmed she's engaged to boyfriend of two years, Matthew Mosshart. He proposed when they were vacationing in Anguilla. Kelly designed her engagement ring to look like an earring her father used to wear. She told Hello! magazine, "I used to hold my finger up to his ear when I was little and say, 'I want a ring like that.' Now I have one!" Aw, Kelly, that's precious! Jimmy Kimmel was patiently waiting at the altar for his bride Molly McNearney on Saturday when actress Gabourey Sidibe appeared instead. 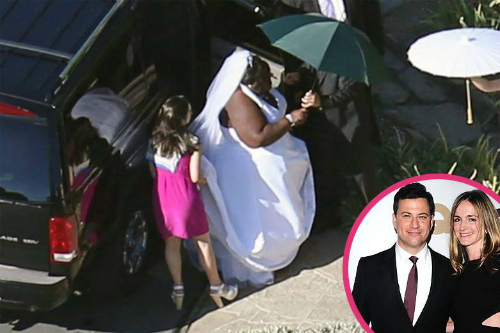 As guests looked on, Gabourey took Molly's walk down the aisle in a wedding gown and veil. Jimmy's bride-to-be set the whole thing up. He was completely surprised. Eventually, Molly had her turn and the two were married. Way to go Molly, this is HI-LARIOUS! I'm really excited about watching The View now! I didn't watch because I don't care for Elizabeth Hasselbeck. I had no idea about Cory from Glee. That's so sad! The Jimmy Kimmel story cracked me up. I would have been in TEARS laughing. I love Gabby! Ok I have a love hate with Jenny McCarthy, I will be honest her rampage about vaccinations etc really soured me on her, but in the end she's a funny woman, who's great at what she does. I am excited for her, and her and Donnie! NO way! That's awesome! I also didn't know that she was related (cousin) to Melissa McCarthy - SMALL WORLD! I am sad about Cory. He was way too young. While Glee really gets under my skin, they are talented kids and he was way too young. My fear is that heroin is taking back over again. It's become popular again among drug users, and it worries me. It's so sad about Cory Monteith. I figured drugs were involved, but I was shocked to hear it was heroine. So much to say! I love that Josh is having a boy! They are such a cute family. I don't get Halle's appeal. She's an alright actress and yes, she's gorgeous, but she seems like such a mess. I'm happy for her if she's happy though. Poor Cory. So, so sad. I knew he had drug problems, but I never pictured heroin being the drug. I love that Jenny will be on The View and that she's dating your boy Donnie. I feel like we're the only people that like her. I've seen a lot of hate lately. I hope this works for her, she has a lot of failed projects. Yay for Kelly! I love her and he seems so sweet! I hadn't heard about Jimmy Kimmel's wedding prank and I LOVE IT. It sounds like he met his match! 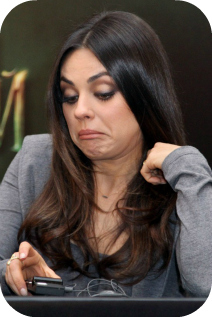 I just finished a cheers & jeers post and we didn't overlap on any celeb gossip at all. How awesome is that? Or is all my stuff super lame? Haha! We should be a team. OMG, I am completely in love with Donnie! I however give this relationship a stamp of approval, they seem like they'd be a good fit for one another.